The Hyundai Motor Company is a South Korean multinational automotive manufacturer headquartered in Seoul, South Korea. The company was founded in 1967 and with Kia Motors, comprise the Hyundai Motor Group, which is the world's fifth largest automaker based on annual vehicle sales in 2012. 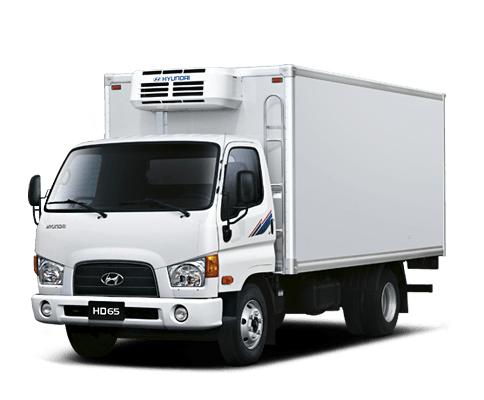 In 1995, the Hyundai Motor Company has established its factory in Jeonju for producing commercial vehicle. In 1998 Mighty and County were the two new models which were presented. In 2000 CNG Urban bus and in 2006 Trago and Universe has been presented. In 2014 the H350 production line has launched in this factory. Soroush Diesel Mabna Company has been founded in 2015 by signing an exclusive contract with the Hyundai Motor Company in South Koria to produce HD65 and HD78 light duty trucks and H350 minibus in Salafchegan free economic zone. After setting up the production lines and getting operation license, 300 HD65 and HD78 light duty trucks were produced by Soroush Diesel Mabna Company. In order to increase the productivity and quality of production, the ISO9001:2008 certification were gotten. The producing 2000 light duty trucks and minibuses in 2016, is one of the biggest goals of this company in order to perform its role in providing public transport fleet of Iran. 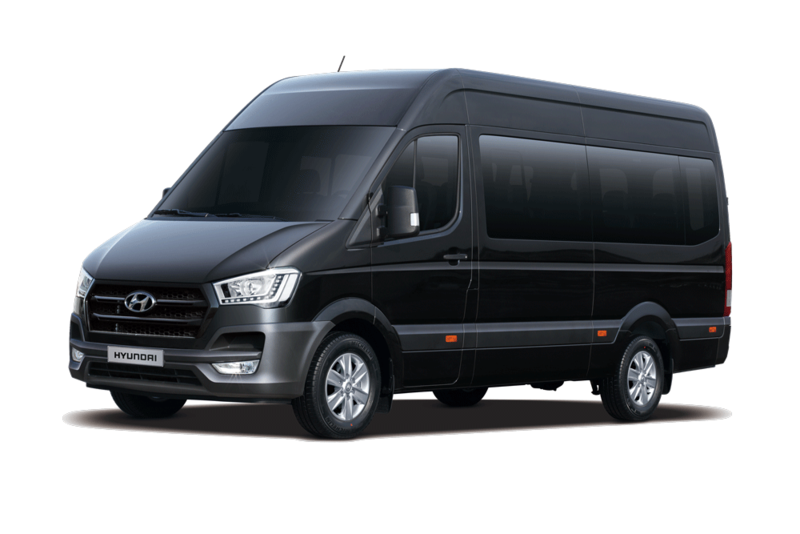 The Hyundai Motor Company always goes along with Soroush Diesel Mabna by providing qualified production and constantly technical supports. A wide after sale services network all over the country, holding training courses, providing spare parts, guarantee and warranty services are some of its company activity to get customer satisfaction. Now Soroush Diesel Mabna Company is one of the most important commercial vehicle producer in Iran and it is trying to do its best and develop the Iran industry.